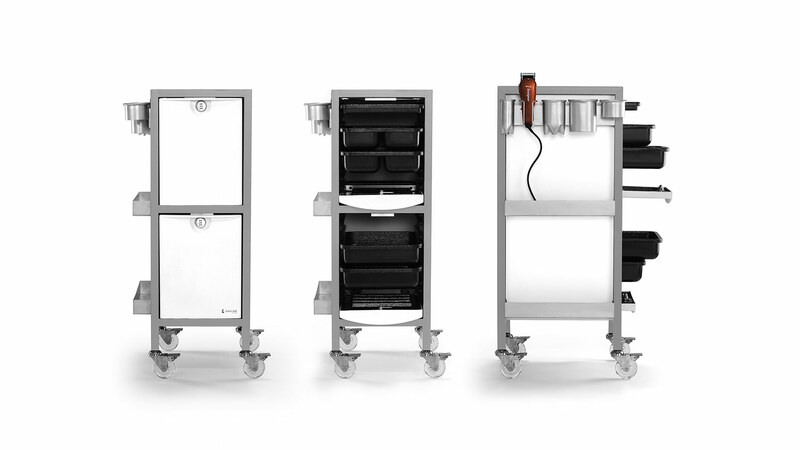 Kayline is American innovation, designed to impress. 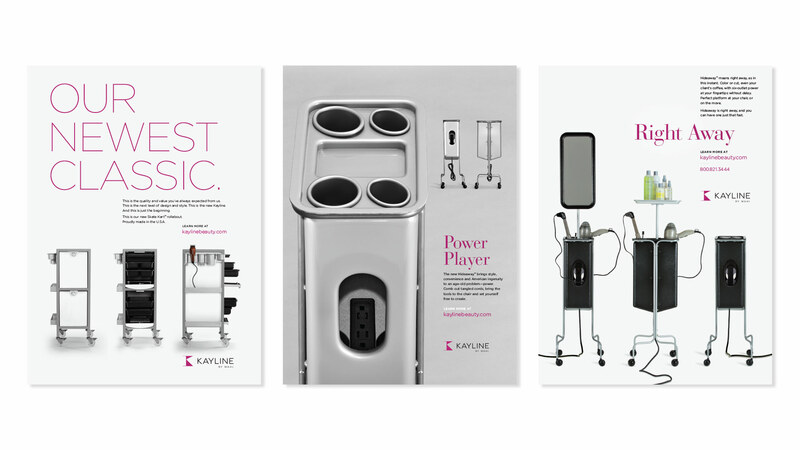 In a marketplace filled with cheap foreign imitators, Kayline products stand out for their American-made quality and durability. 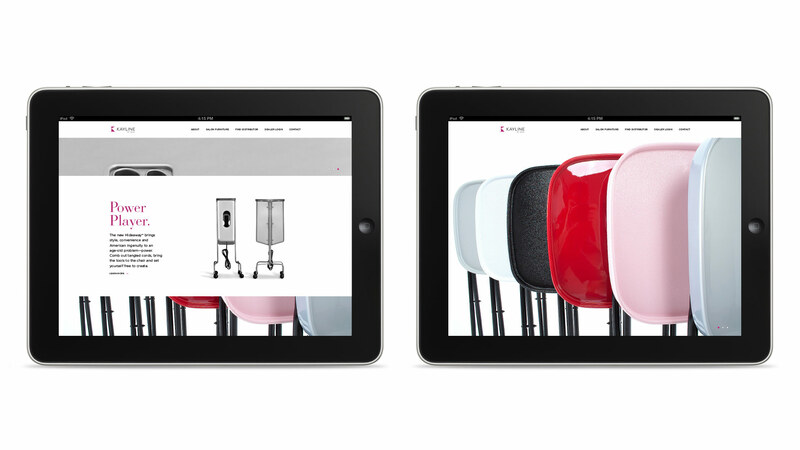 Wahl approached Conjure to bring a brand refresh to an internationally recognized leader in salon furniture. 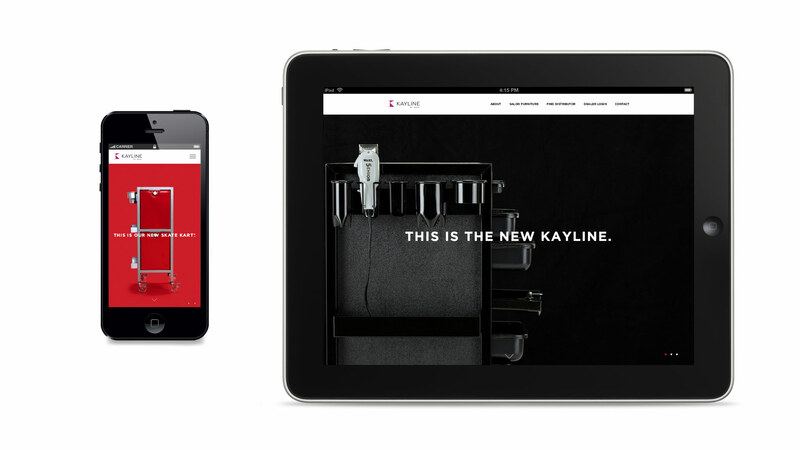 We combed out the tangles with a new identity, messaging, website, and sales tools—designed to support a new vision of Kayline products.